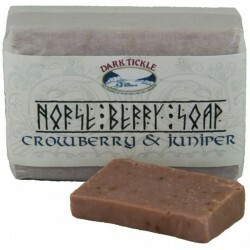 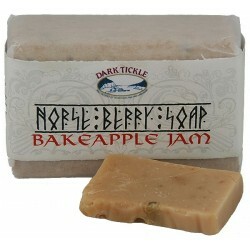 Enriched with crowberries, juniper and cocoa butter. 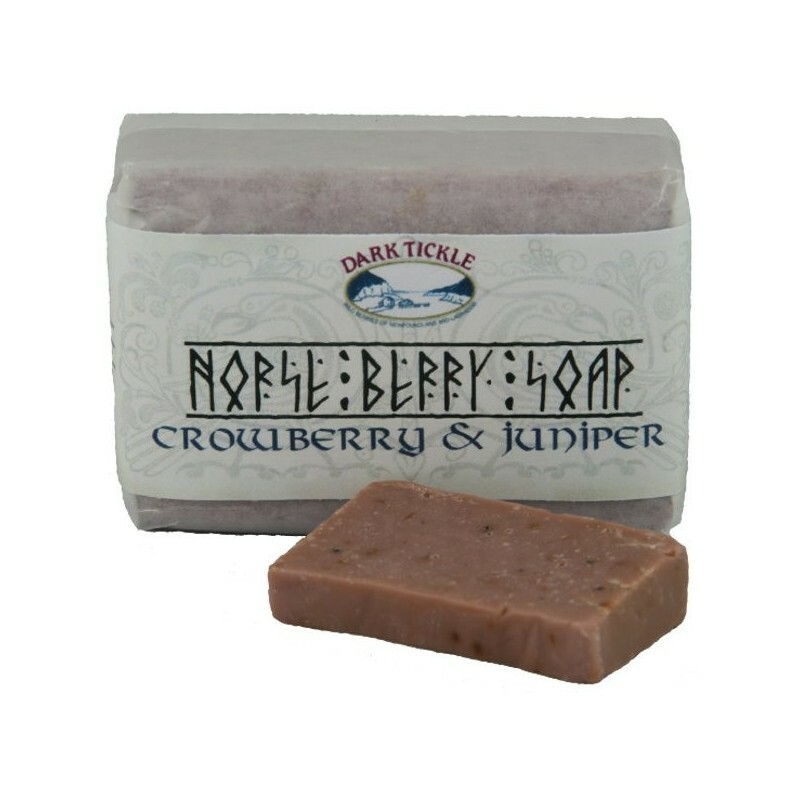 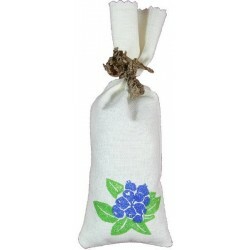 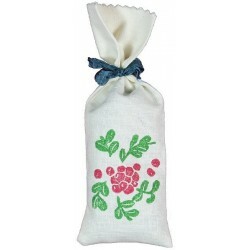 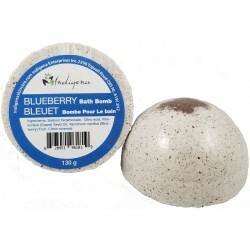 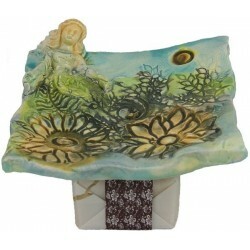 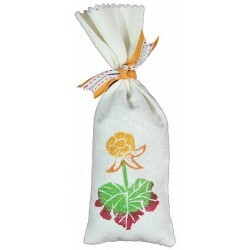 Treat your skin to this luxurious handmade soap enriched with local berries and cocoa butter. 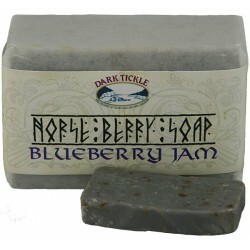 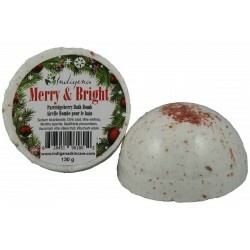 The creamy lather will moisturize and leave the skin silky soft.